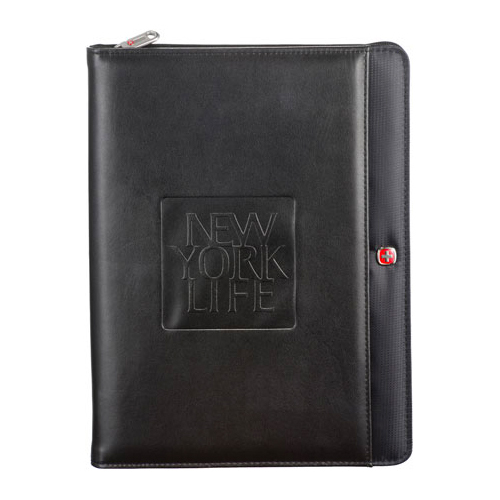 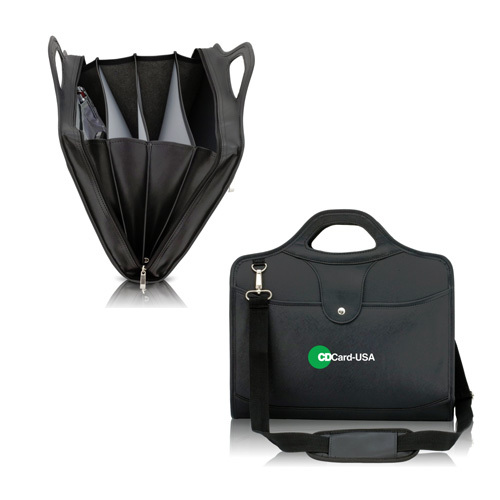 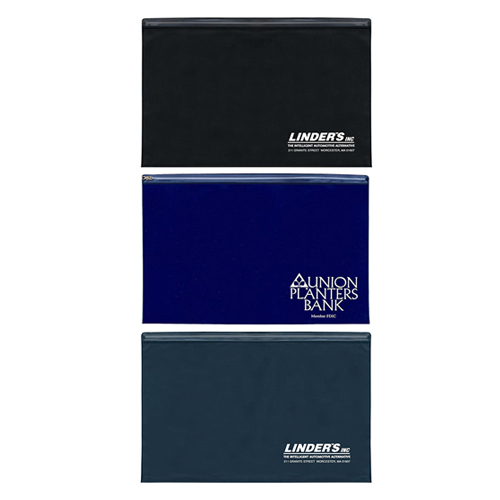 Document Holders safely and securely hold all of your important travel documents. 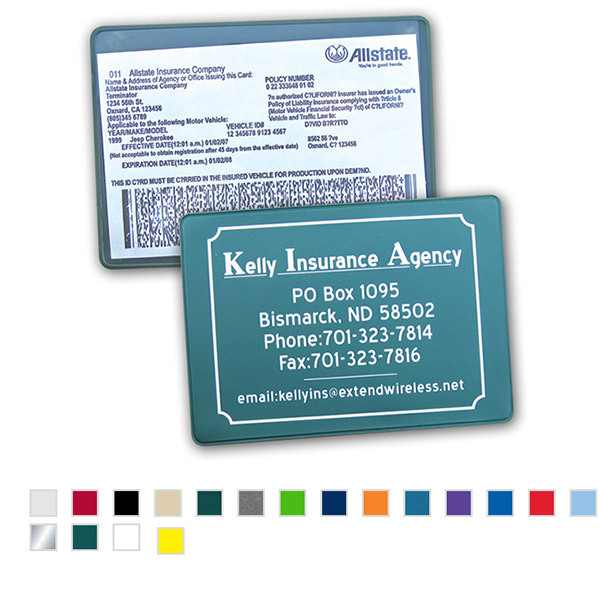 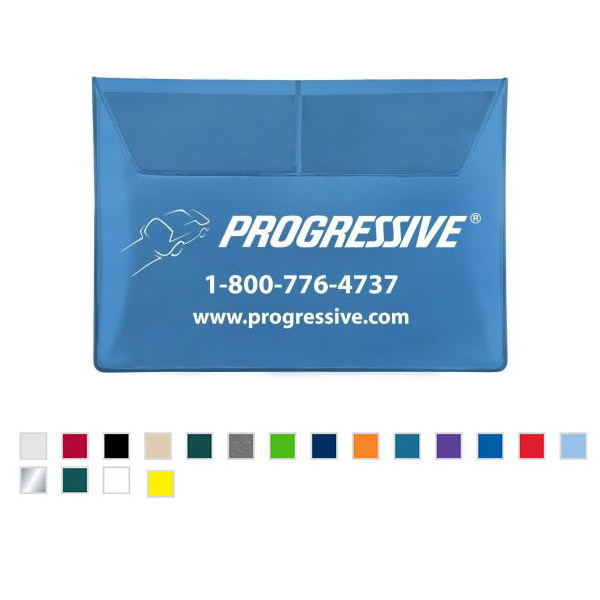 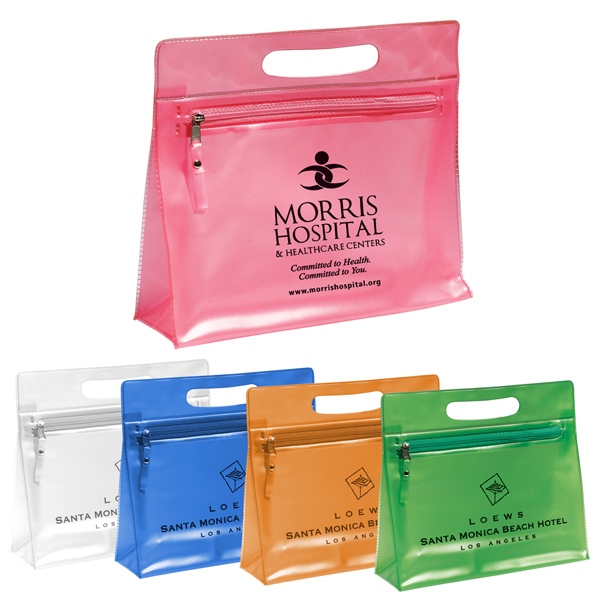 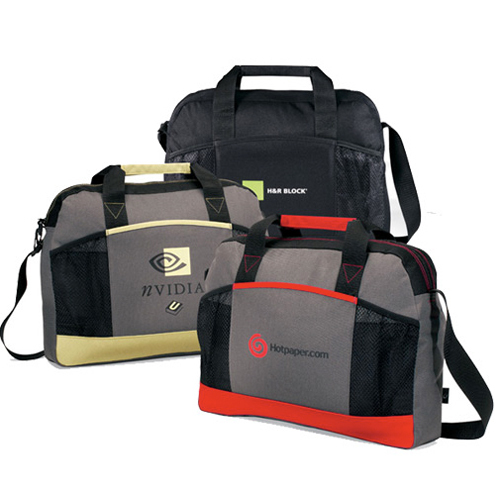 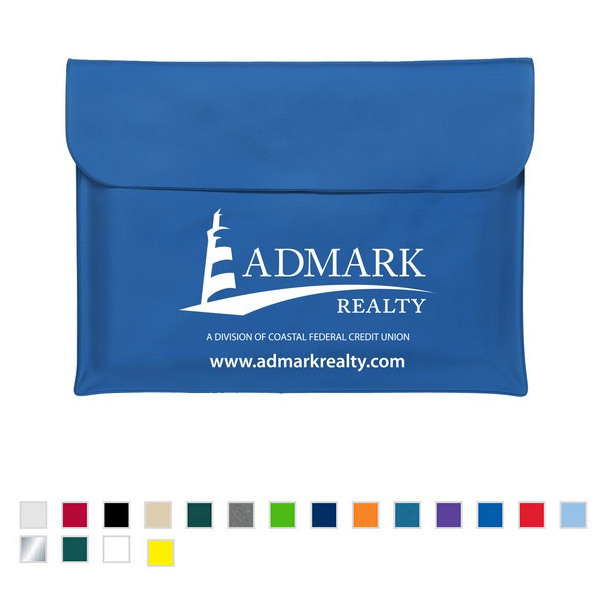 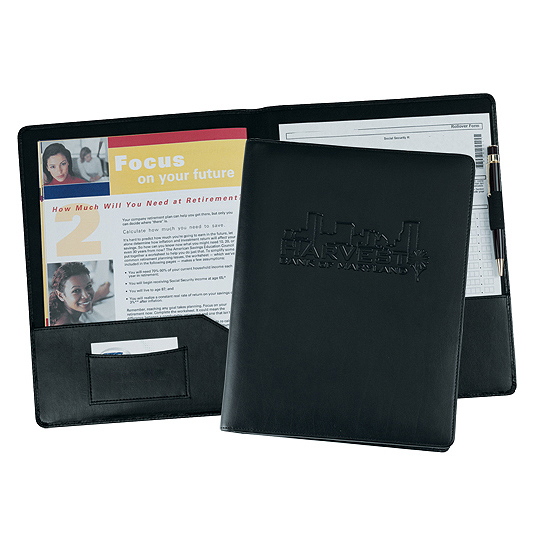 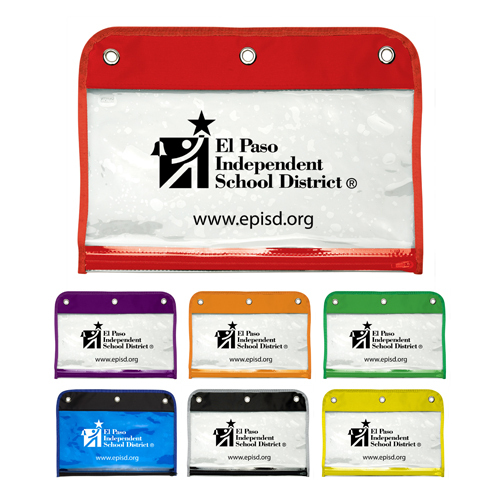 A Custom Document Holder is a great promotion for travel agencies, schools, insurance, and automotive companies. 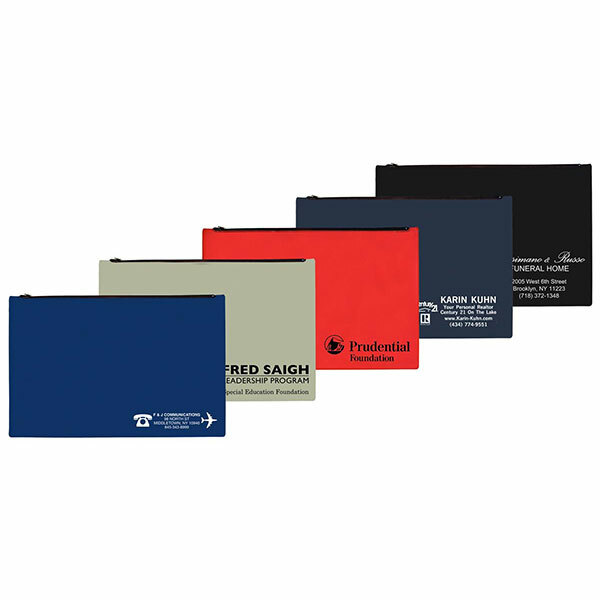 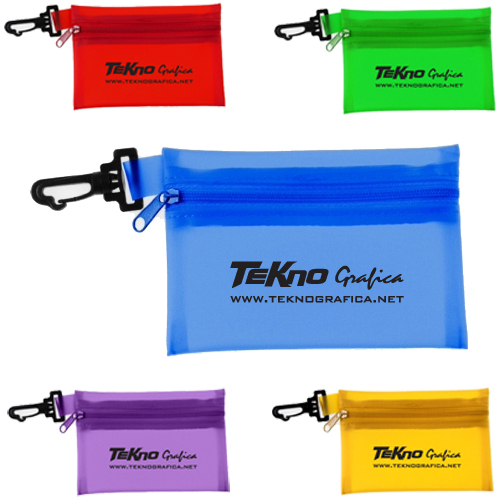 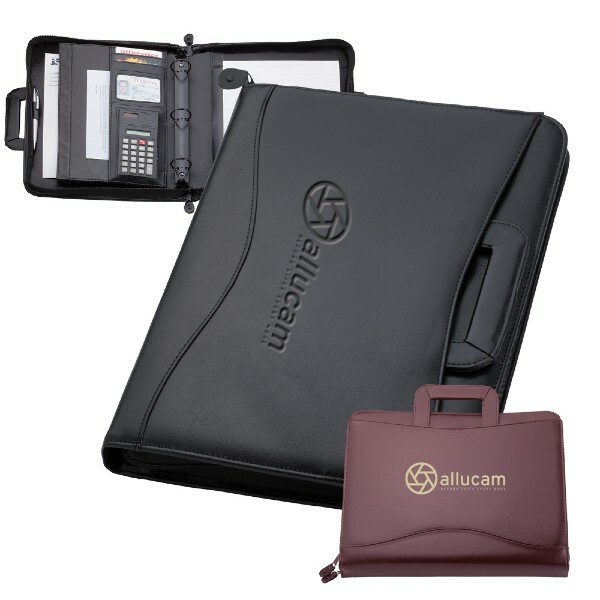 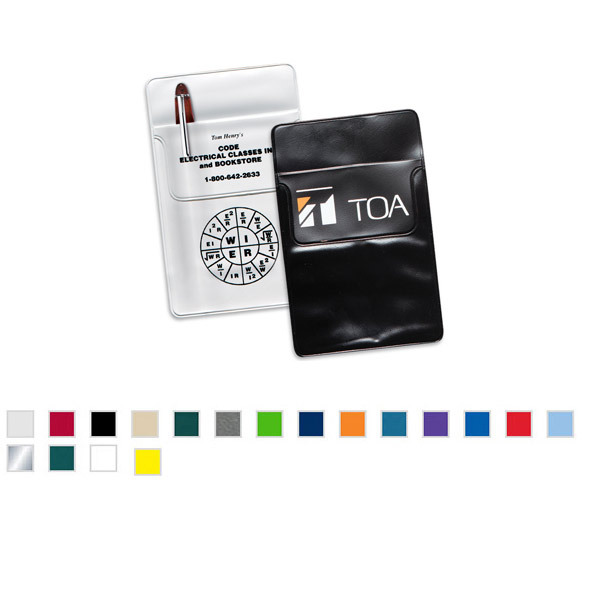 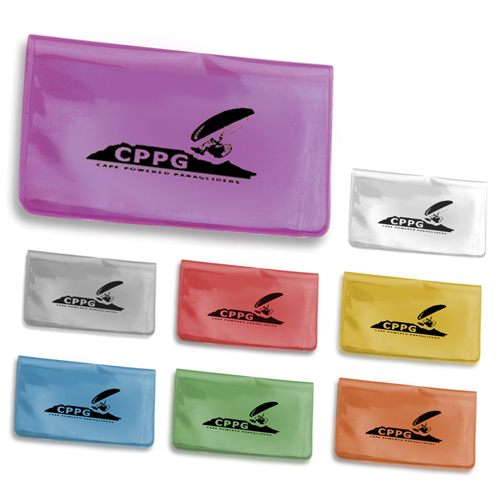 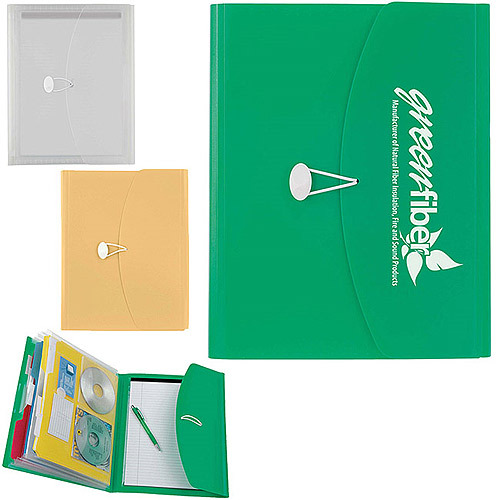 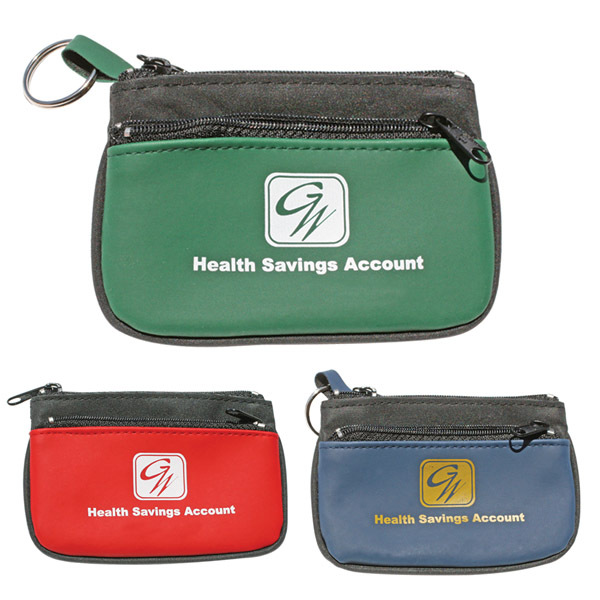 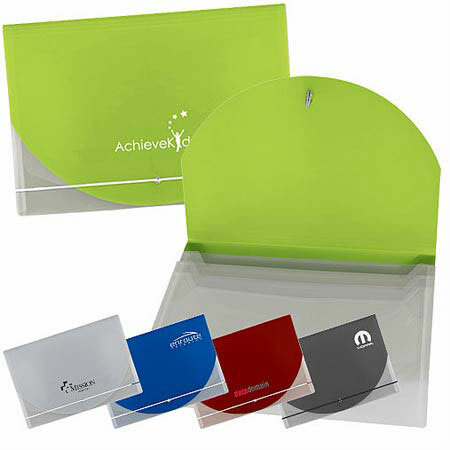 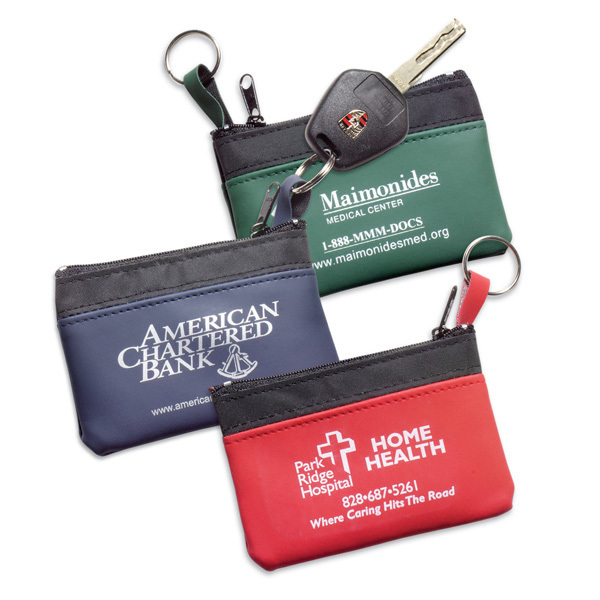 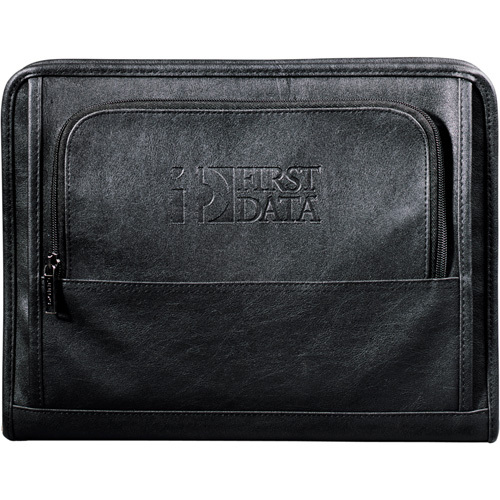 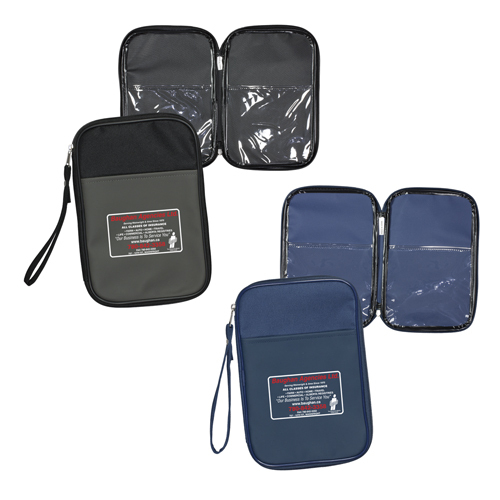 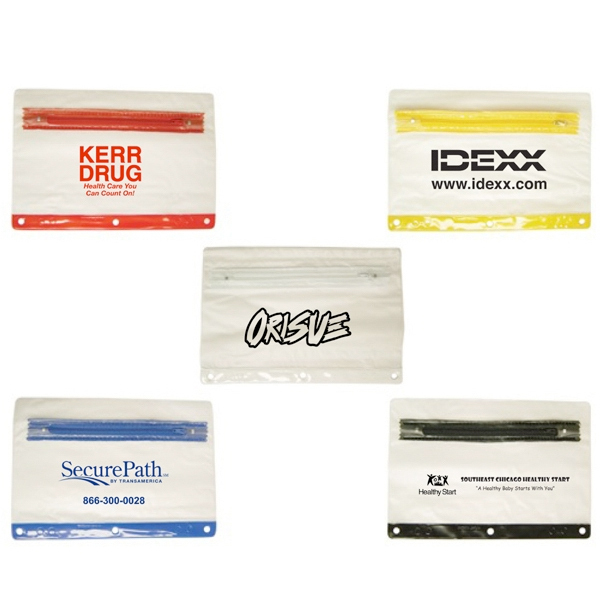 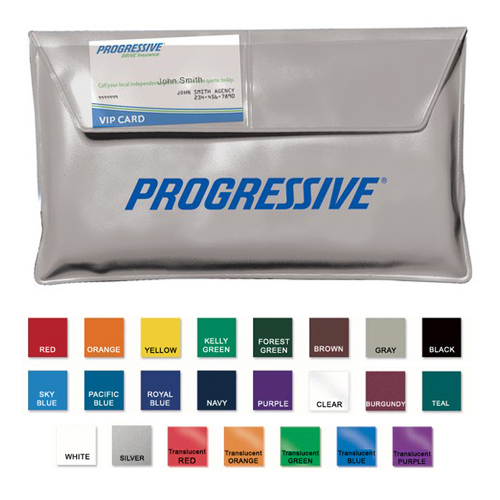 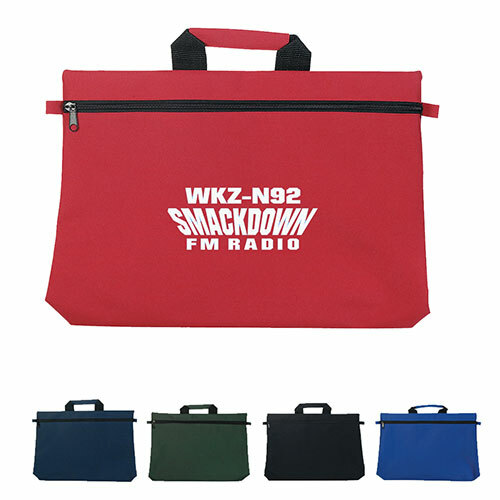 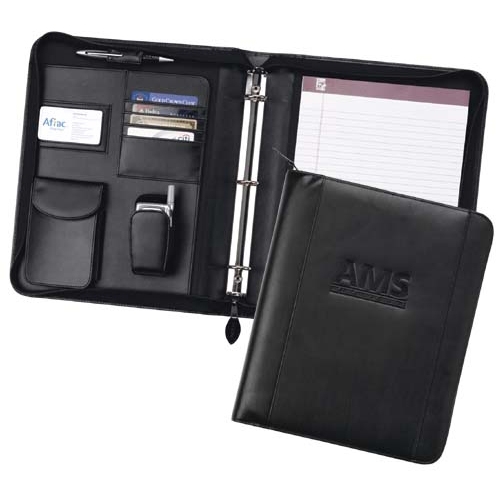 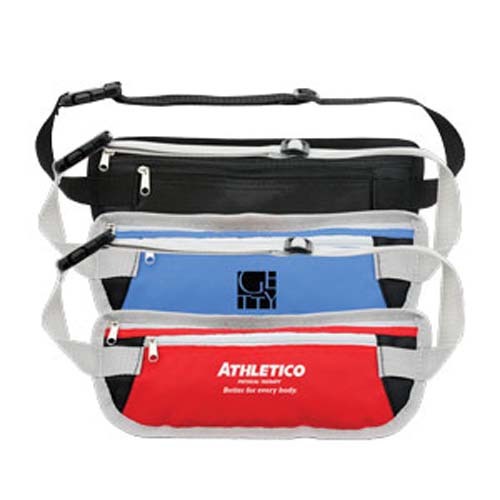 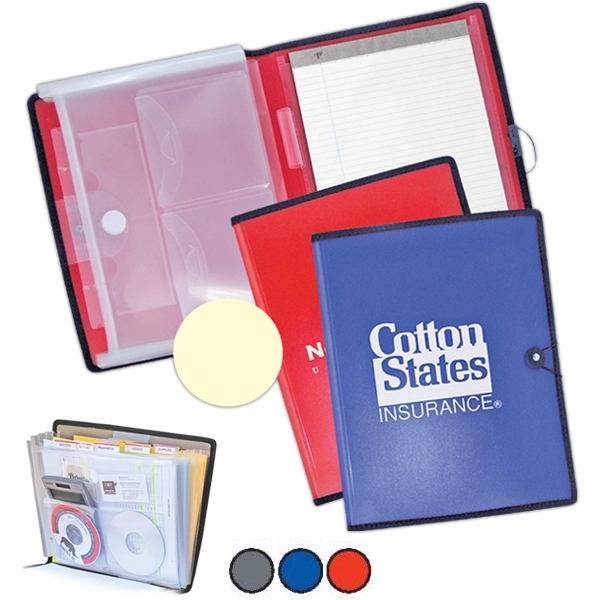 Promotional Travel Document Holders allow you to keep all of your important paperwork together in one place. 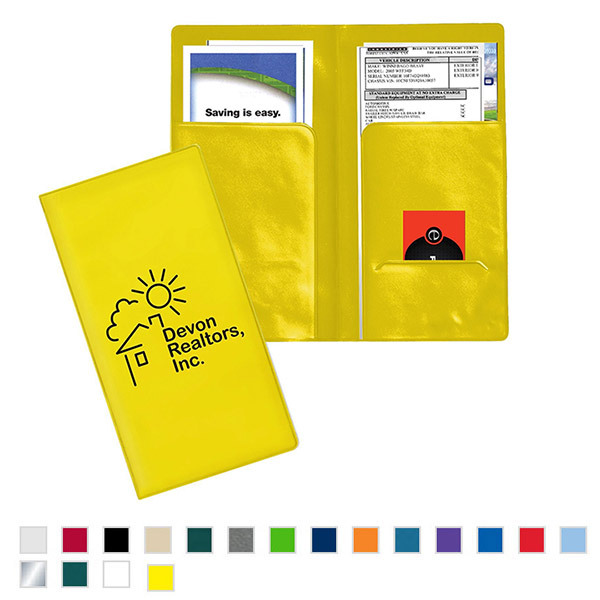 We have a wonderful selection of travel card holders! 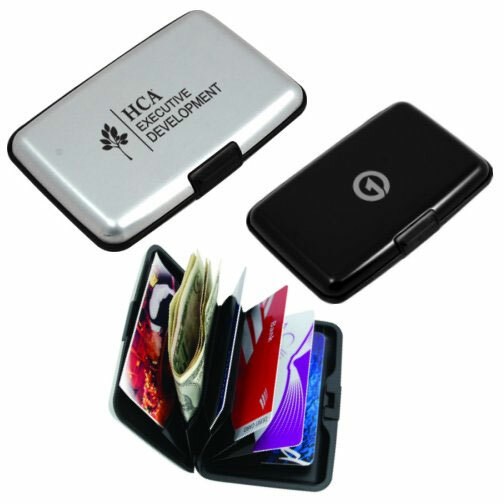 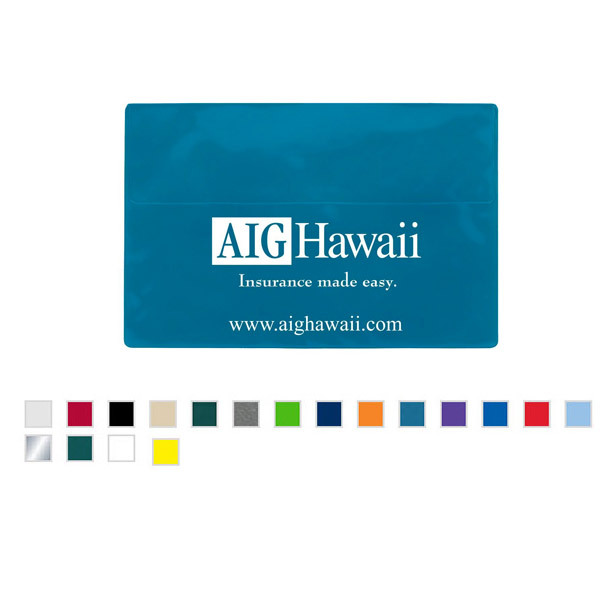 Receivers will use them to hold their identification, credit cards, traveler's checks, passports, insurance cards and more. 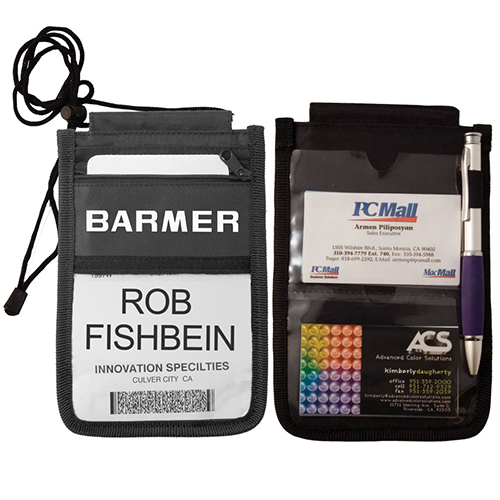 Give your employees or customers travel document accessories and watch your company name to travel across the world with promotional travel items! 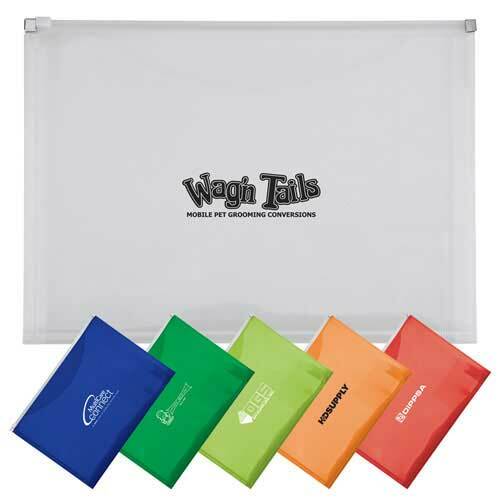 There are many different occasions that you will need these promotional travel document holders from corporate meetings, conferences to vacation that will make life easier on the traveler. 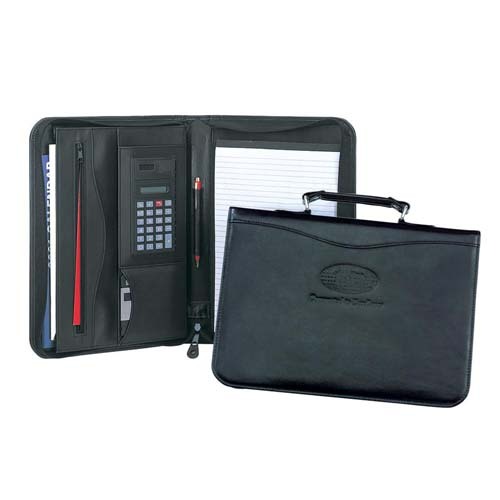 Order plastic travel document holder today.